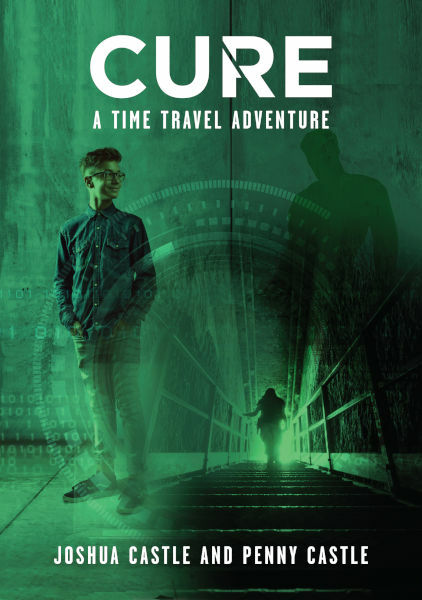 Conceived by terminal cancer patient, Joshua Castle, and brought to print, posthumously, by his mother, Penny, Cure is a fast-paced and tense time-travel novella. Cure: A Time Travel Adventure, asks you to consider, how far you would go to save your child’s life? Bree Smith’s son, Adam, is dying. Bree is out of money and out of hope when a dishevelled young man, Bateman, approaches her with a proven cure. There’s only one catch: Bree will need to collect it … from the future. The cost? Just to return with a small package for Bateman. Once in the future, Bree faces the terrible consequences of the deal she has struck. She must make a final choice: save her son or save humanity?